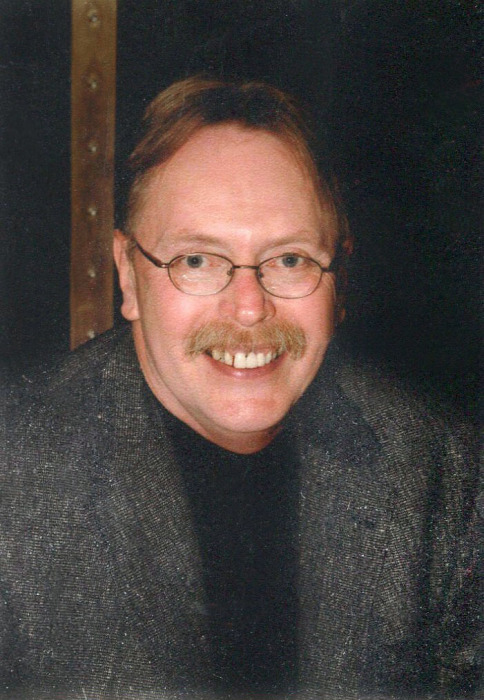 BARTONVILLE – Richard S. Bentley, 68, of Bartonville, passed away at 2:15 p.m. Thursday, January 10, 2019, at his home surrounded by his high school sweetheart, his sons and daughters-in-law, and his faithful labradoodle, Sadie. Rick was born October 21, 1950, in Peoria, Illinois. He is preceded in death by his parents, George and Geraldine Bentley, and his beagle, Dodger. After a three-year battle with bladder cancer, he left this world loved by many. He is survived by his wife of 47 years, Diane; three sons, Rick (Lisa) Bentley, Tony (Crystal) Bentley, and Tim (Bethany) Bentley; and six grandchildren, Harper, Elisabeth, Ava, Britt, Jack, and Alice. He is also survived by his mother-in-law, Donna Malson, and lifelong friends Tom Owrey and Mike Day, among many others. Rick’s career as an operating engineer spanned more than 40 years. He belonged to the International Union of Operating Engineers Local 399, last working at Bridgestone Americas Off Road in Normal, Illinois, until his retirement in 2015. Rick graduated from Limestone Community High School in 1968, and he married the love of his life on May 1, 1971. He loved all six of his grandchildren, and he followed every sport or activity they participated in. Whether they were absolute beginners or the star of the team, he watched them attentively and always offered words of only support and encouragement. Kids and grandkids learned to never play against him in Trivial Pursuit or Jeopardy because he knew the answer to almost every question. Everyone wanted to be on his team! He loved time spent with friends bowling in various leagues for more than 30 years, and competing as a catcher in fast-pitch softball. He was a lifelong fan of the Chicago Bears and the Los Angeles Dodgers. He had a great love for books and the library, for completing even the most difficult crossword puzzles, for music from Jimi Hendrix to Frank Sinatra, for New Orleans cuisine, for the beach, for a good dark beer, for a game at Chavez Ravine, for ice cream, and for The Wire on HBO. A memorial service will be held at Bartonville Christian Church 4900 W. Pfeiffer Rd in Bartonville on Friday, January 18, at 3:00 p.m., followed by a celebration of life at the VFW Bartonville Post 4518 S Lafayette Ave, from 4:00 to 8:00 p.m. Memorials may be made to the Illinois Cancer Care Foundation or OSF Hospice Care. To share a memory or send a condolence for his family, visit www.peoriafuneral.com.